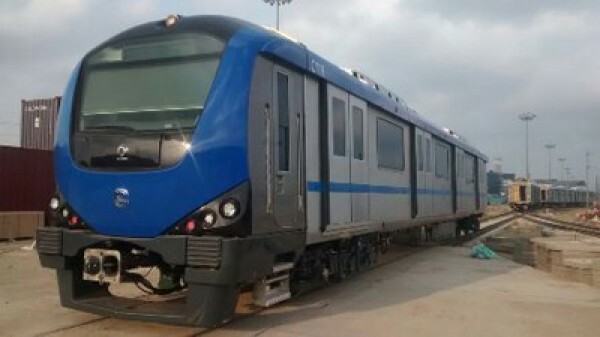 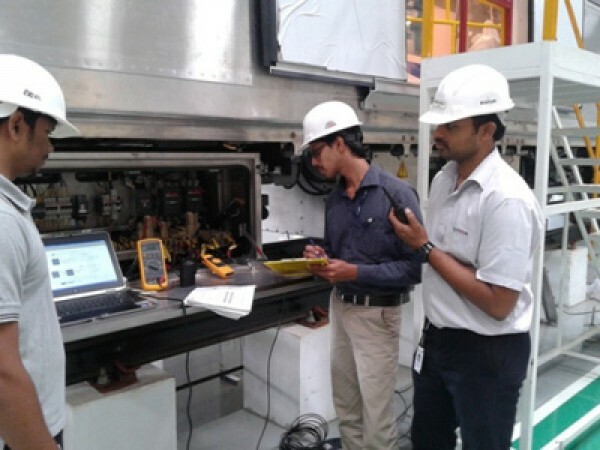 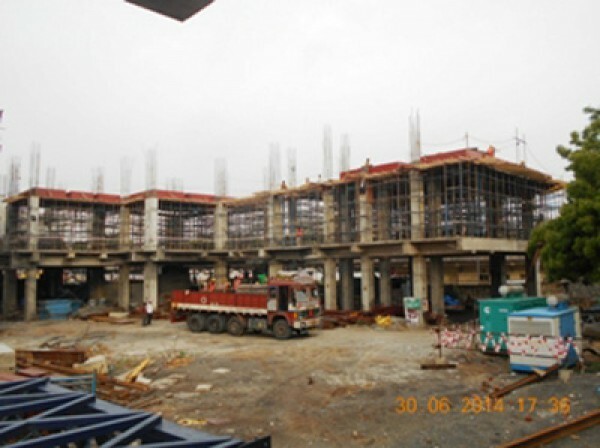 Work In Progress At Shenoy Nagar Station (20-06-2014). 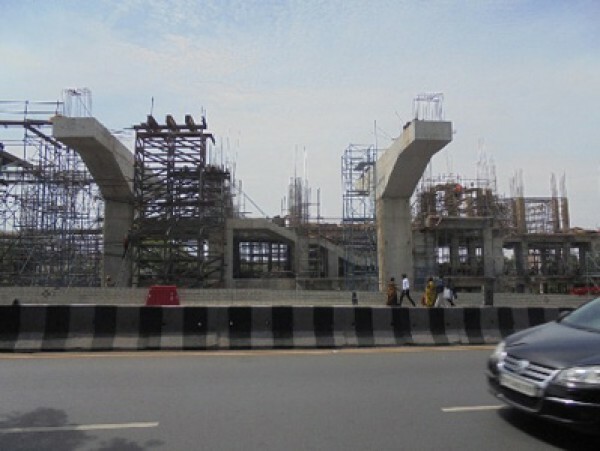 Little Mount Station Bridge Work Progress (26-06-2014). 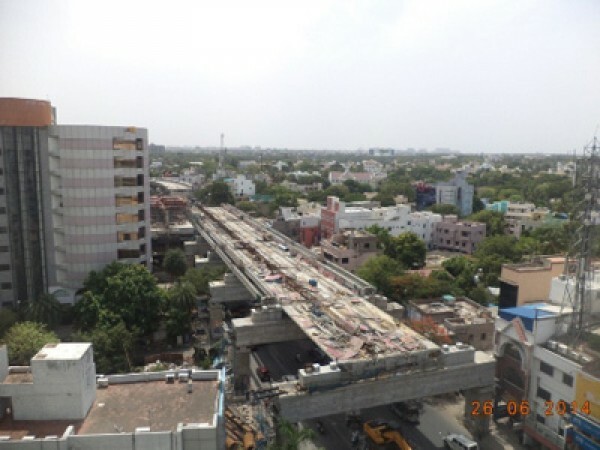 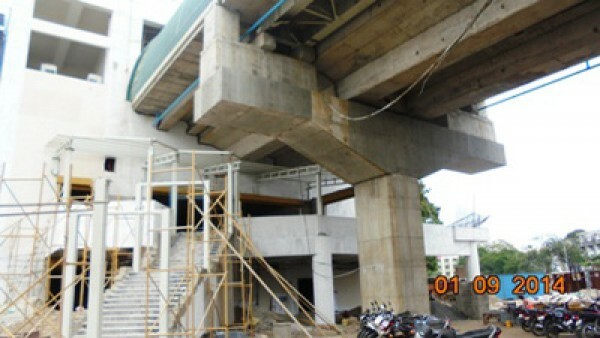 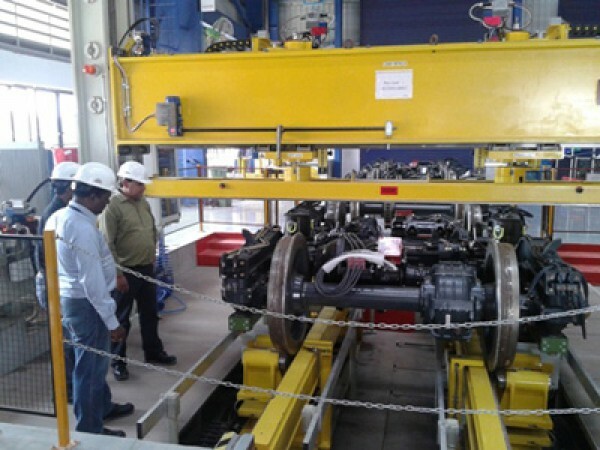 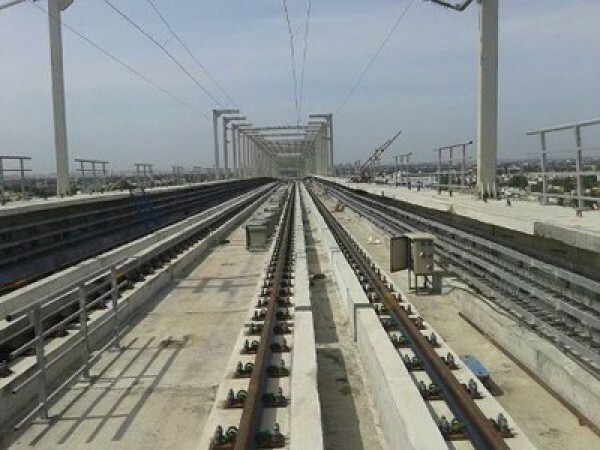 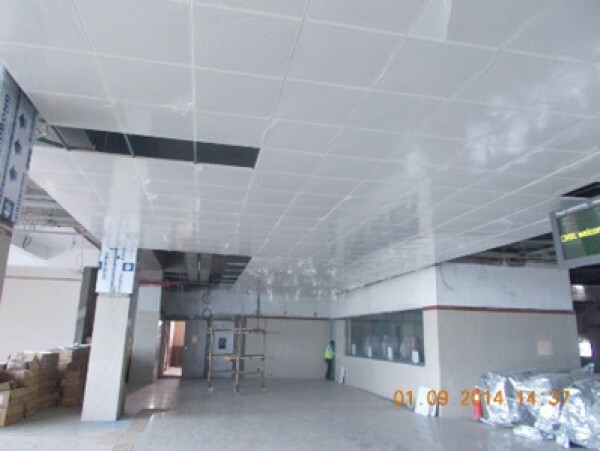 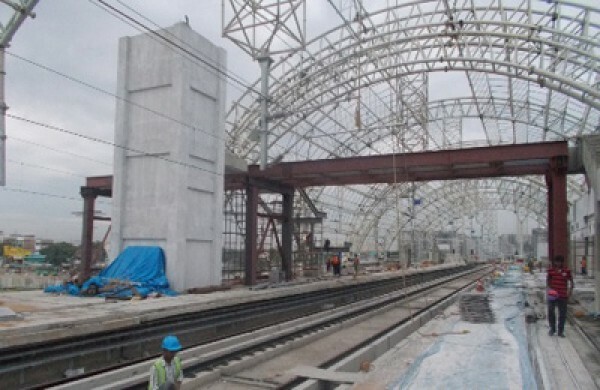 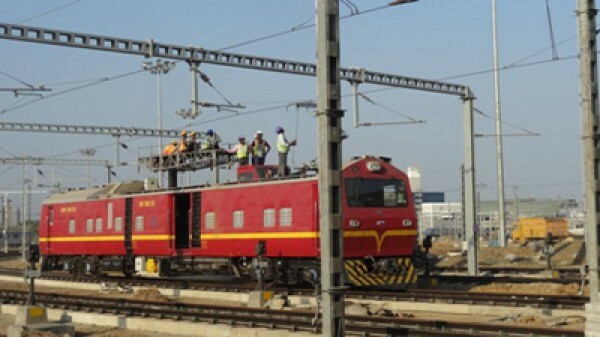 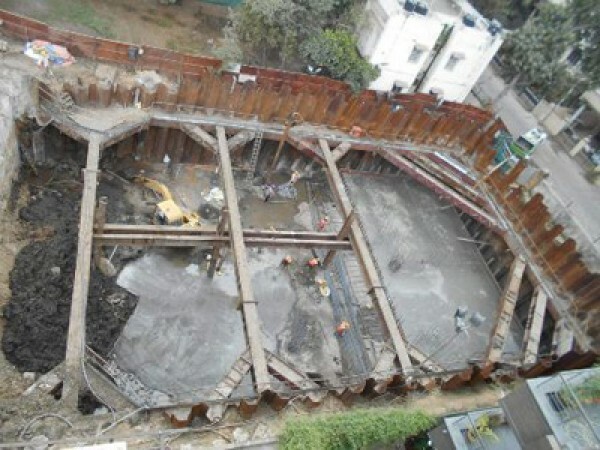 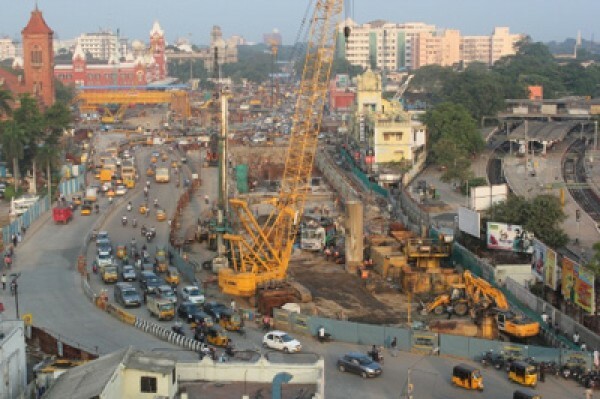 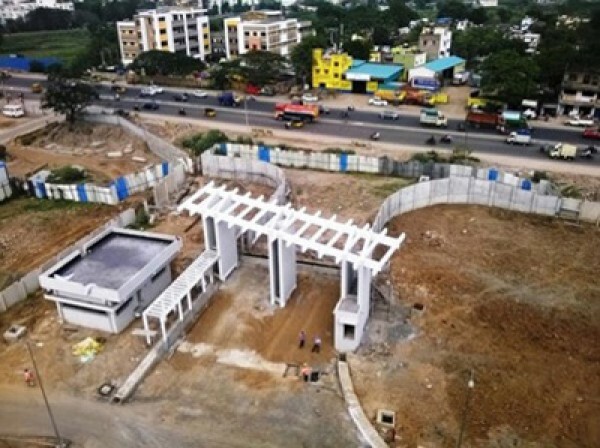 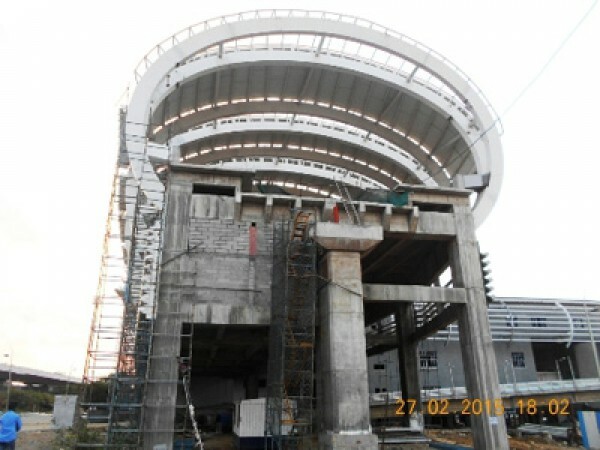 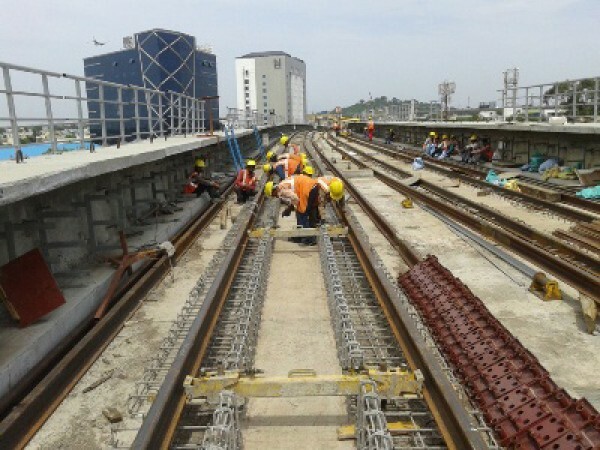 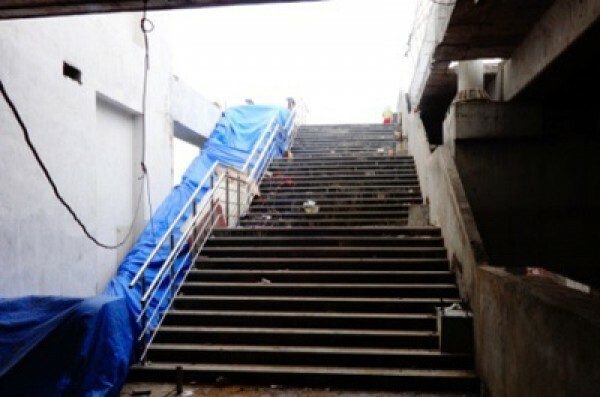 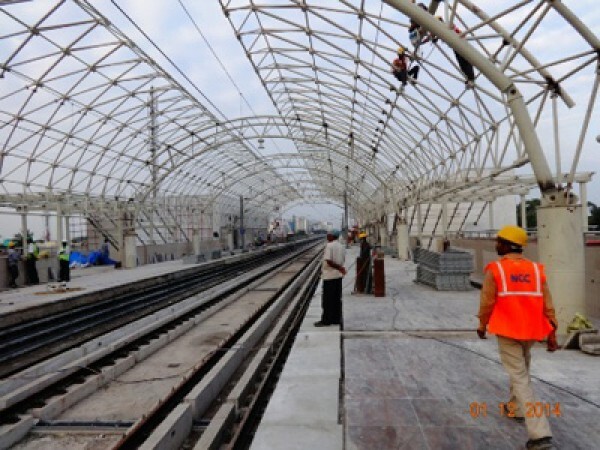 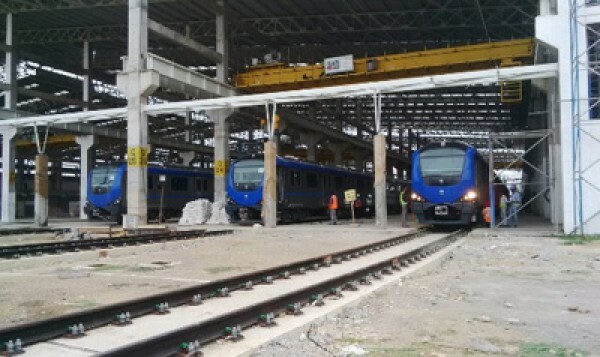 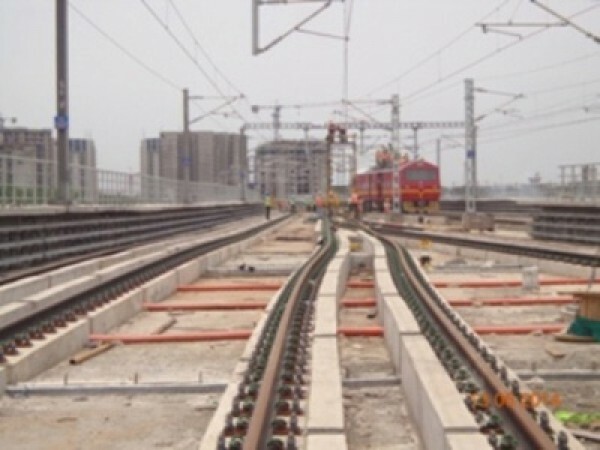 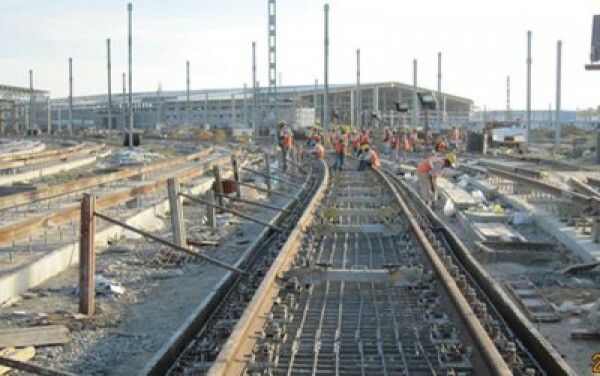 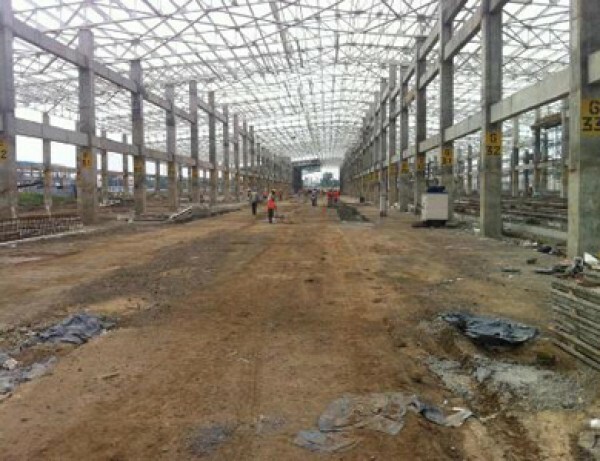 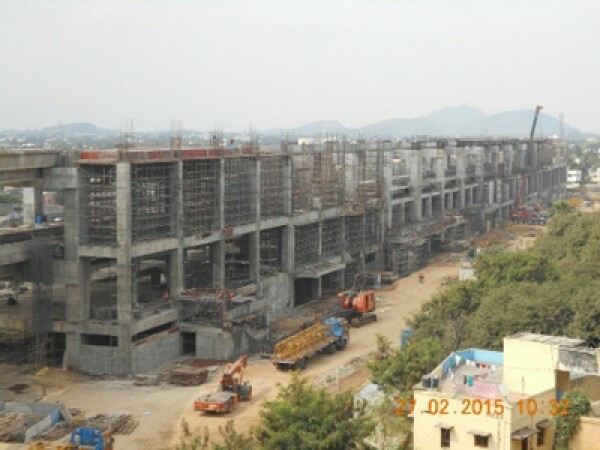 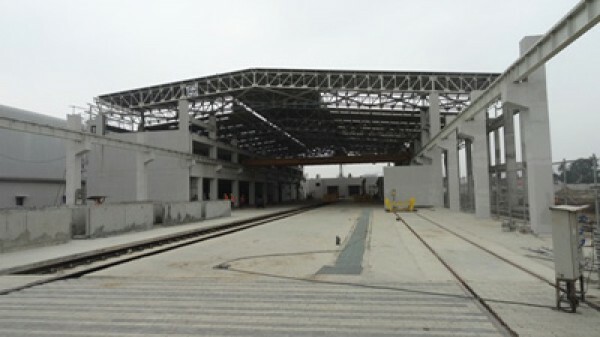 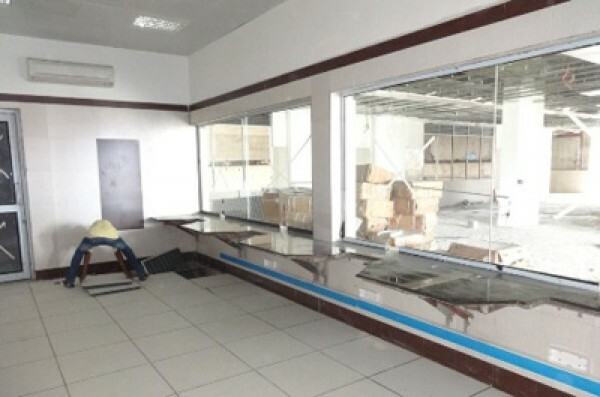 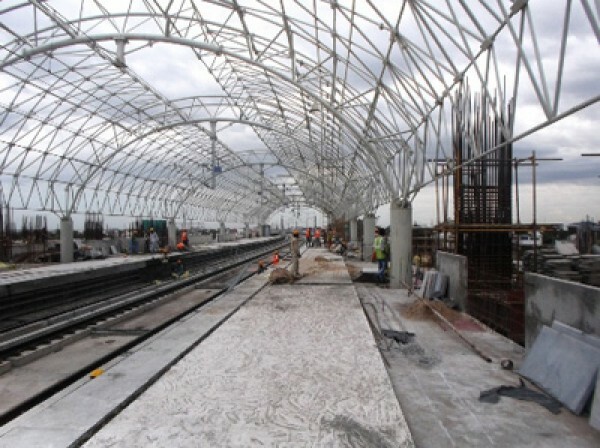 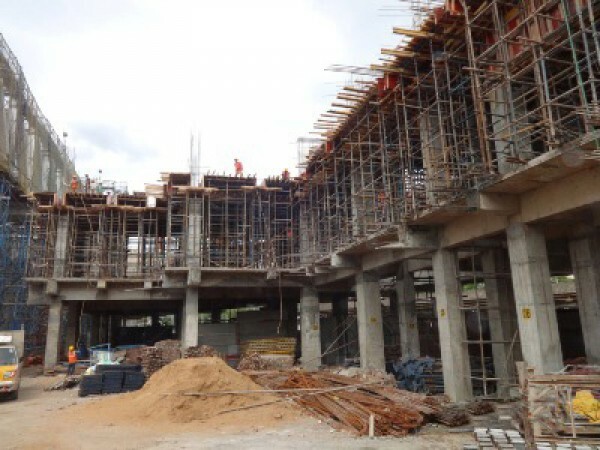 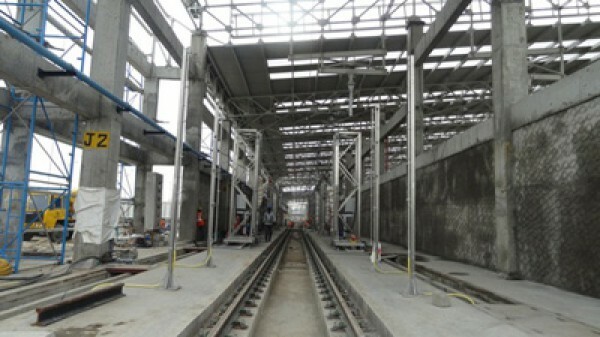 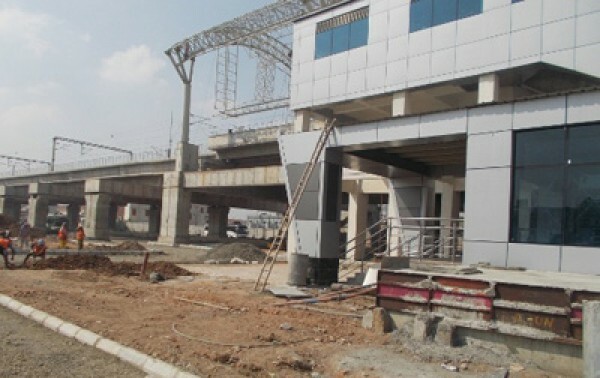 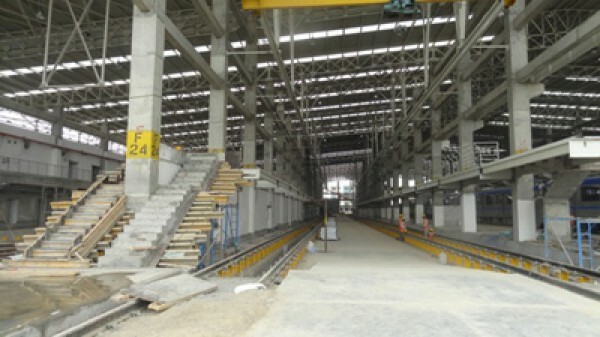 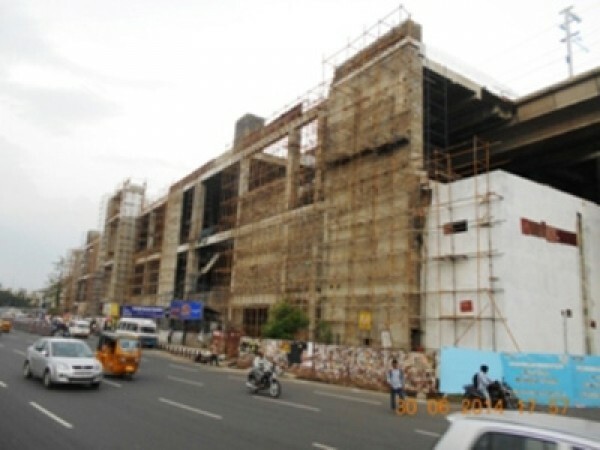 Guindy Station Work Progress (30-06-2014). 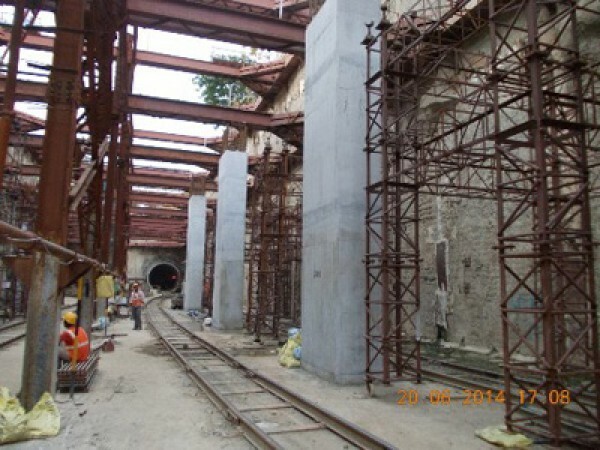 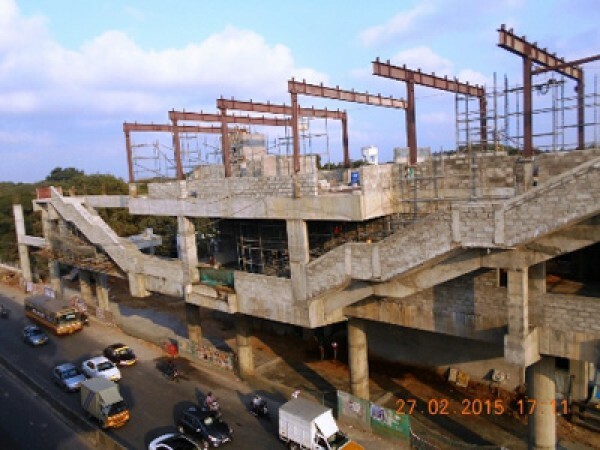 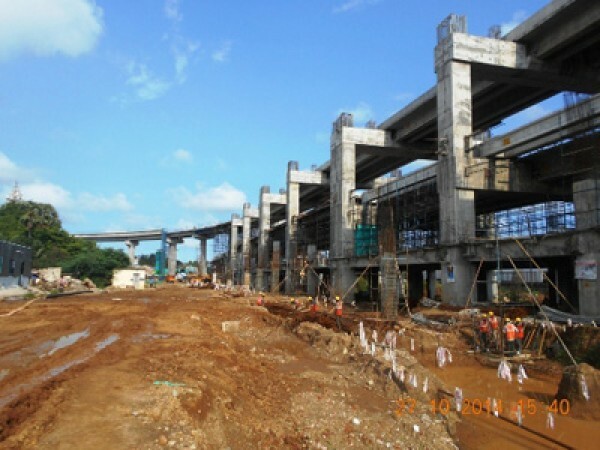 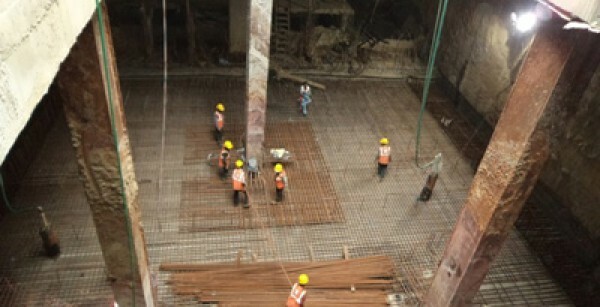 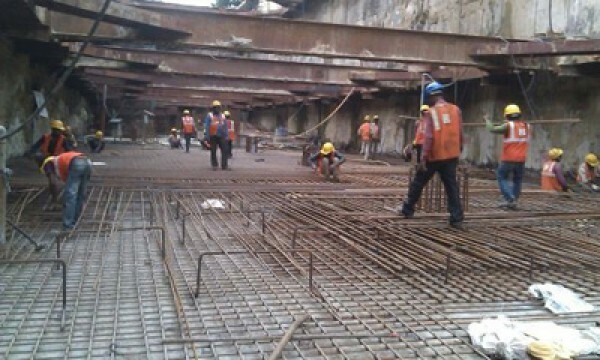 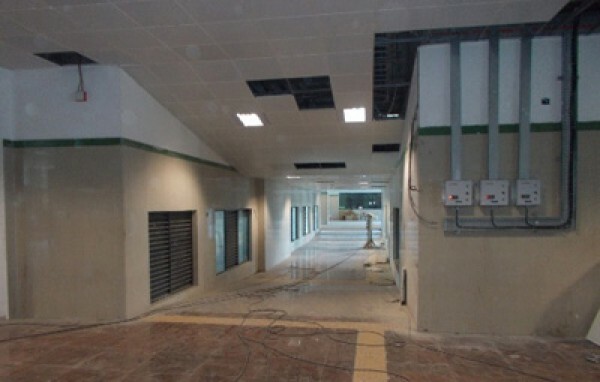 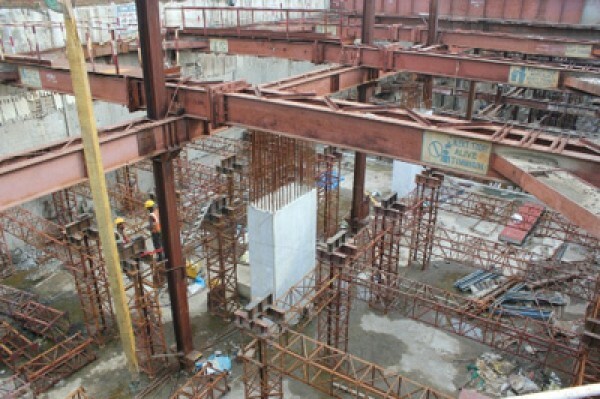 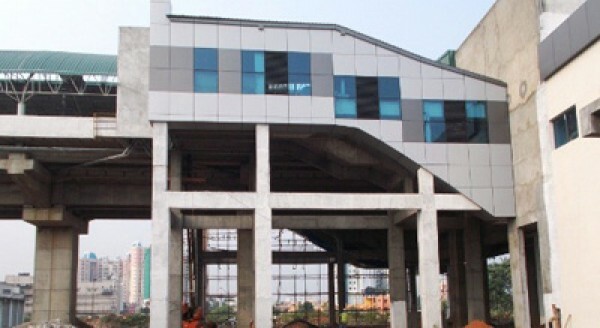 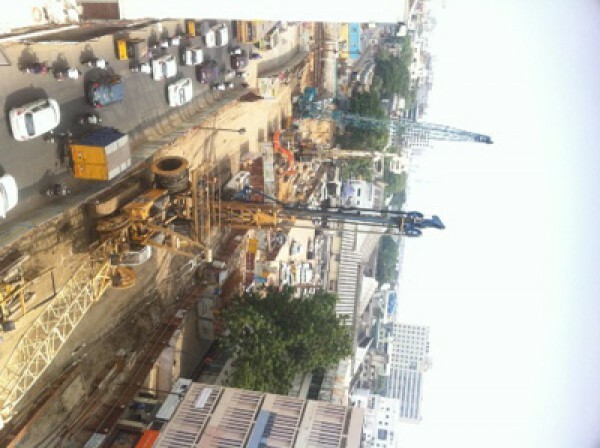 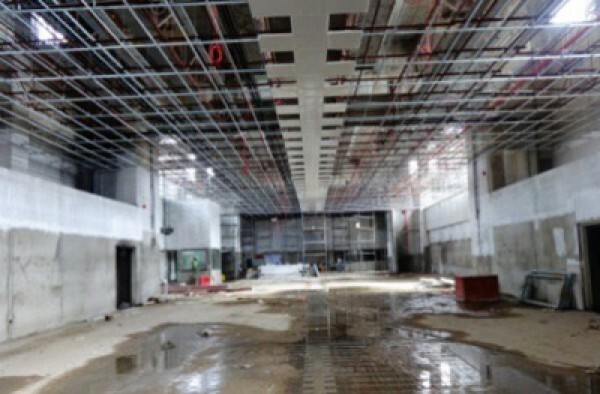 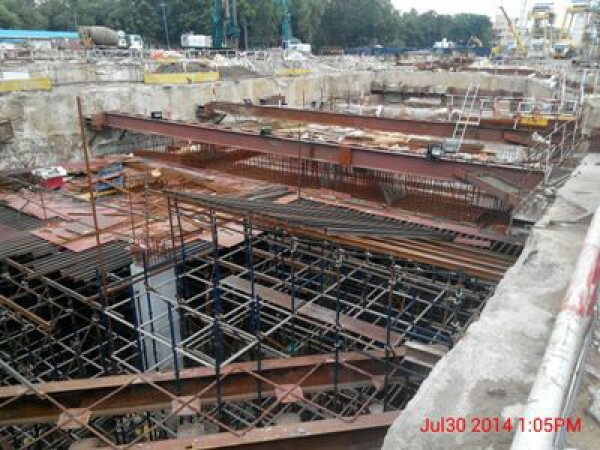 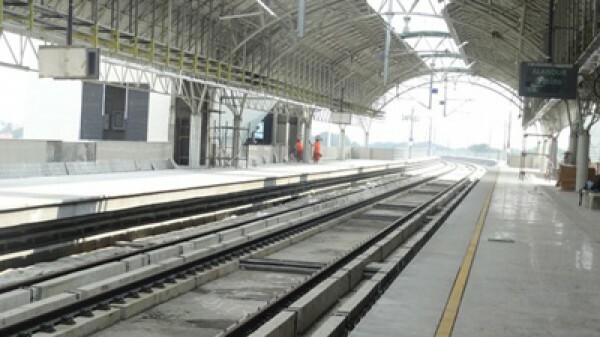 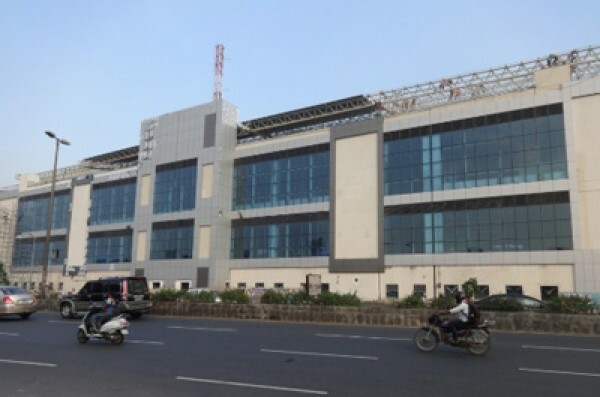 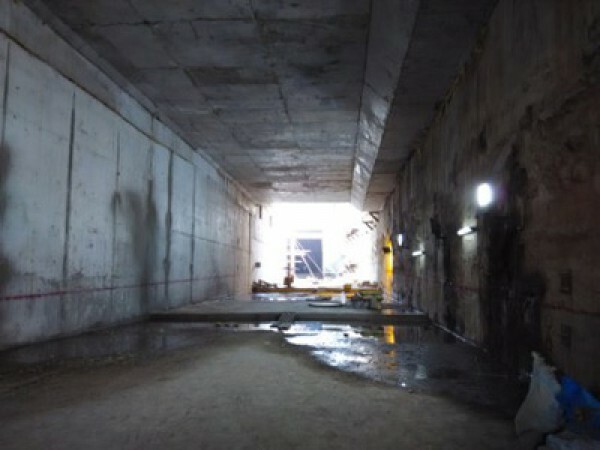 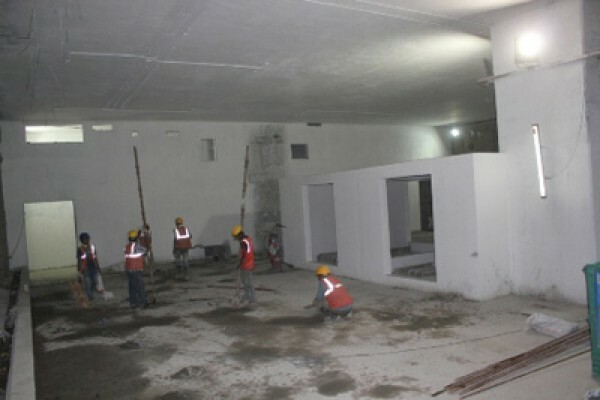 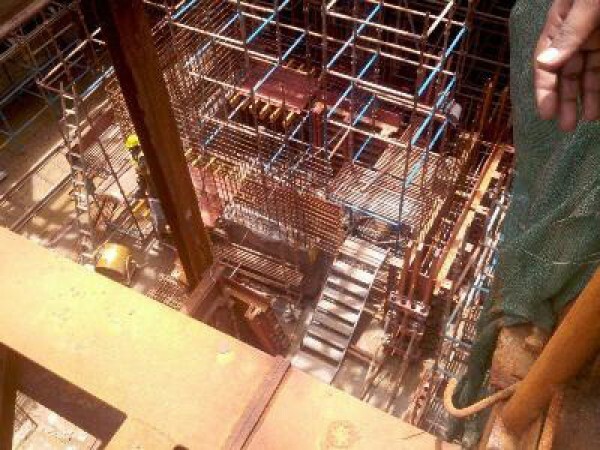 Guindy Station Work Progress (26-07-2014). 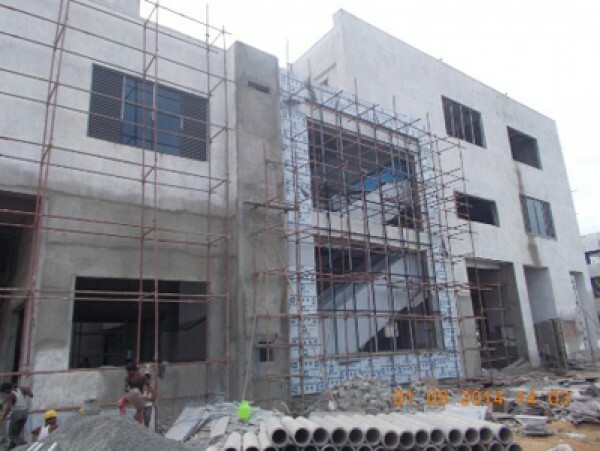 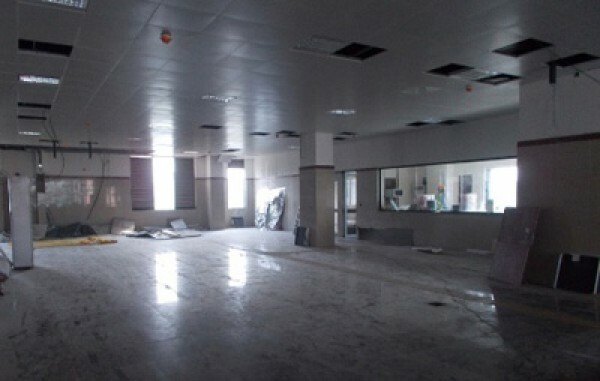 WORK IN PROGRESS AT GOVERNMENT ESTATE (29-07-2014). 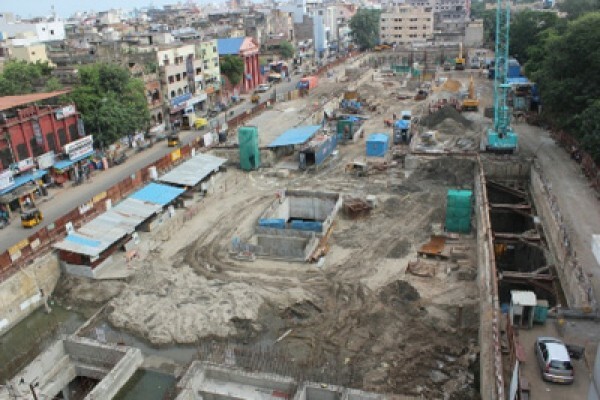 Aerial view of LIC Station (30-07-2014).